Netherlands national team coach Louis van Gaal has once again stated that Dutch veteran Wesley Sneijder needs to “get in shape” before he is considered a recall to the Oranje squad. 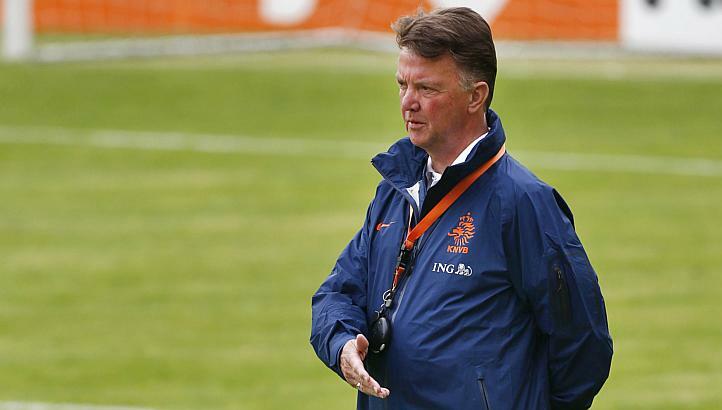 Van Gaal backed up his decision to omit the Galatasaray midfielder from his initial squad for next week’s friendly against Portugal by also leaving him out of his trimmed party today. Augsburg full-back Paul Verhaegh (pictured above) has been confirmed in the squad as he survived the cut to take his spot for the first time. Stijn Schaars and Georginio Wijnaldum, neither of whom were included by Van Gaal last week also join him. PSV’s Adam Maher, Ajax pair Siem de Jong and Ricardo van Rhijn, and Feyenoord duo Jordy Clasie and Tonny Vilhena have dropped out for the clash in Faro next Wednesday.